Confirming what every self-respecting Insta-addict already knows, Mayfair, Valencia and Rise are indeed a selfie’s best friends. 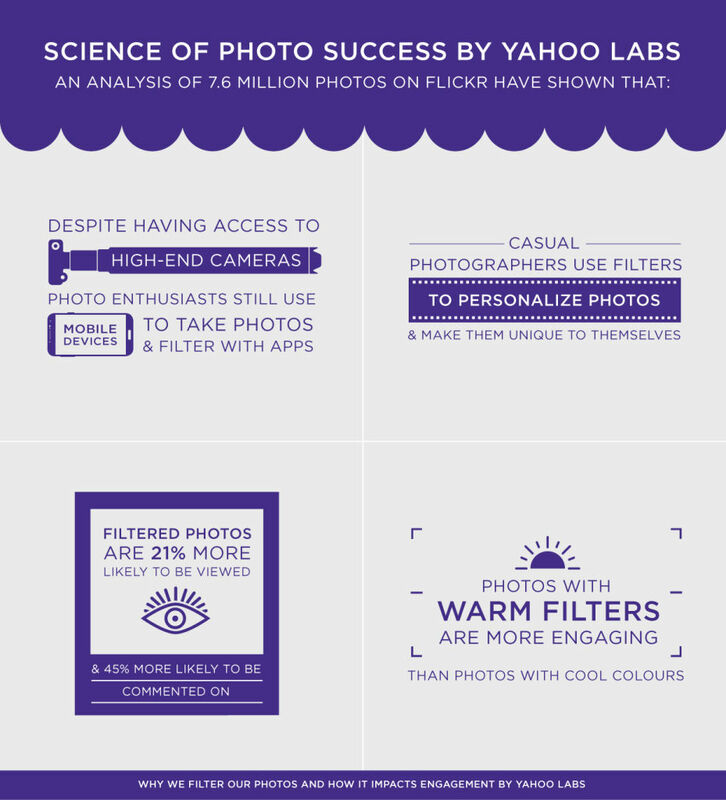 Researchers from Yahoo Labs found that filtered photos drive significantly more engagement, while the type of filters used could affect a photo’s “likes”. They analyzed a whopping 7.6 million images uploaded onto Flickr through mobile and of these, more than half were also uploaded onto Instagram. The astonishing result they found? Posts with filters are 21% more likely to be viewed and 45% more likely to be commented upon. Finally! Scientific proof that we were right to spend all those hours minutes agonizing over which filter to use. The study also found that filters which add warmth, increase contrast and correct exposure generated more engagement. 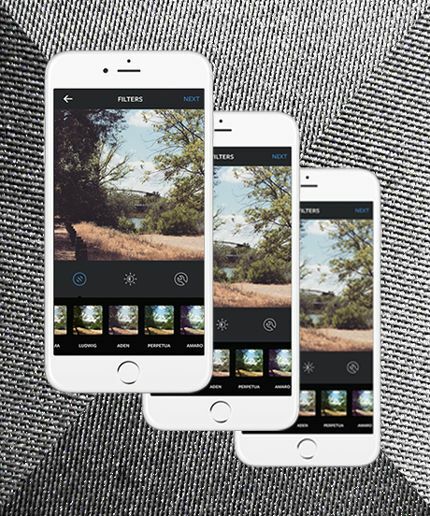 Simply put, filters which give a cool, bluish tint are not as likely to keep those double-taps coming. Sorry, Walden and Hudson. Perhaps realizing this, Instagram’s newest filters like Lark and Slumber all add a lovely warm hue to your photos, the way to go for maximum comments and likes. Surprisingly though, filters that increase saturation didn’t fare very well in the likes department too, so your best bet would be to avoid filters the likes of Lo-Fi and X-Pro II. Well there you have it. As much as we like a #nofilter photo, science has spoken. Now go get your filter game on. Prev post A Hundred Flowers: Benefit Concert For Nepal Earthquake Victims Next post The Comeback That Tanked: Is Hilary Duff Worth 2015’s Time?